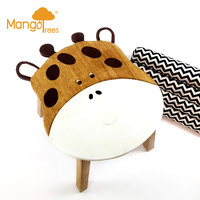 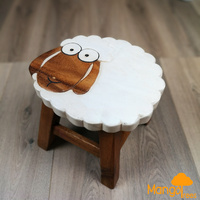 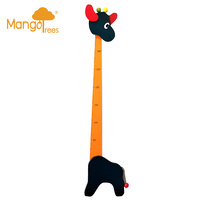 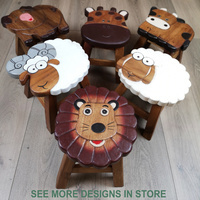 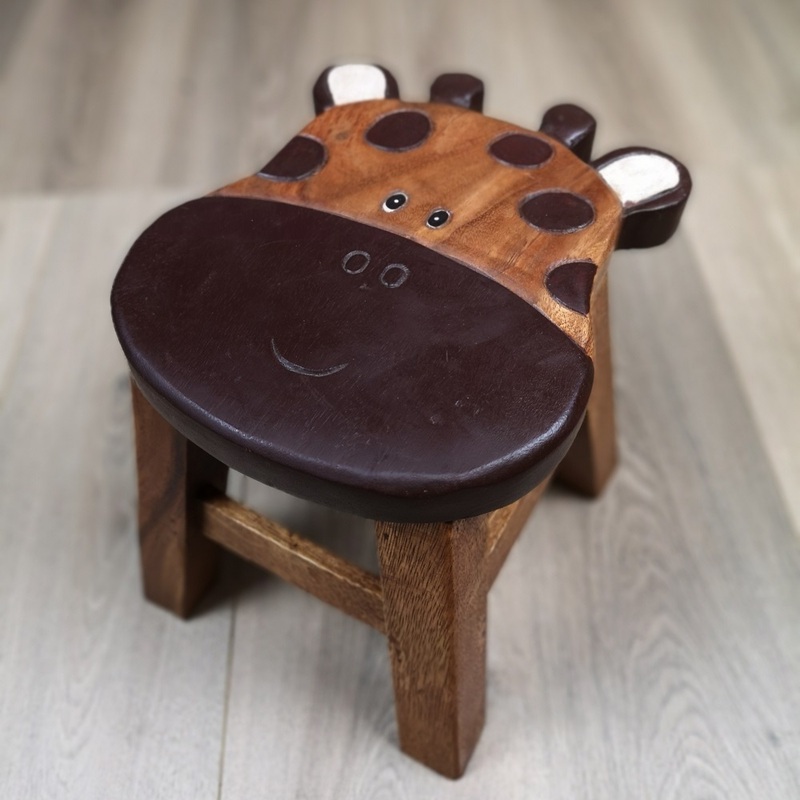 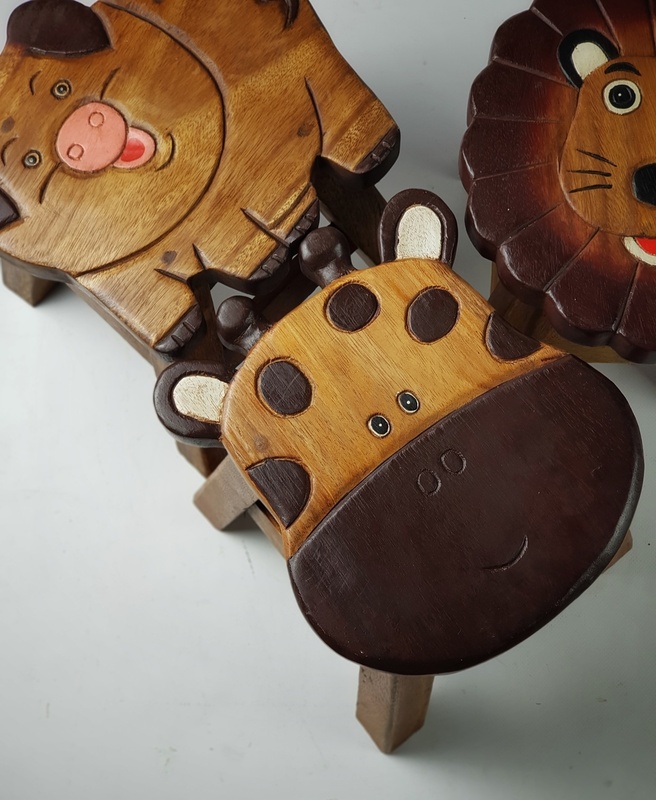 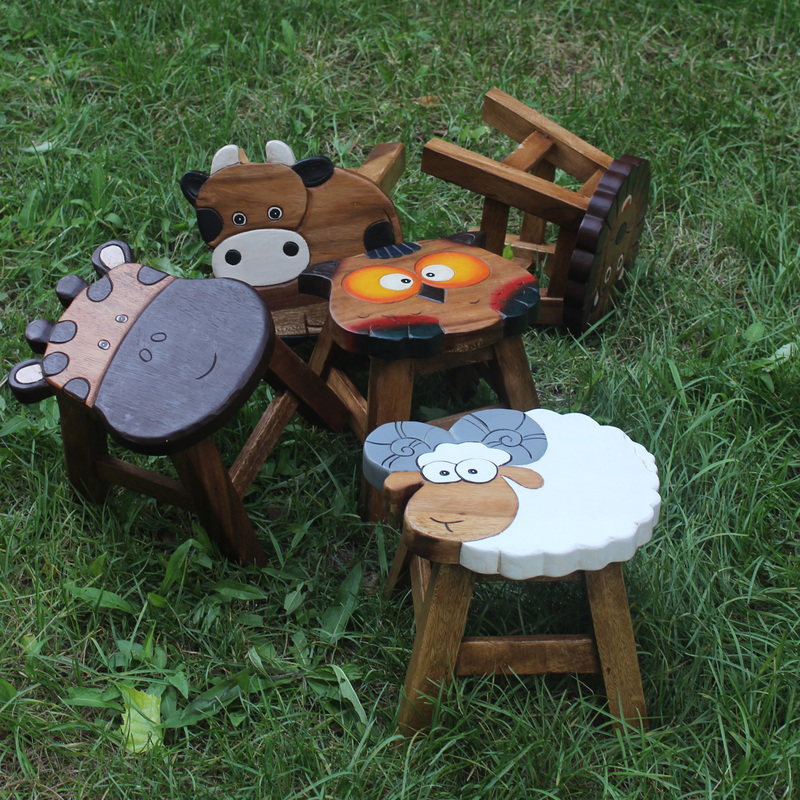 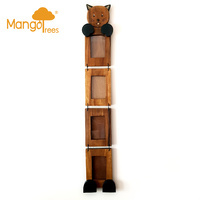 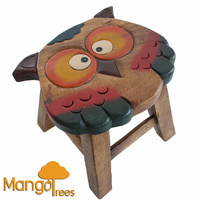 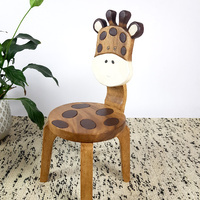 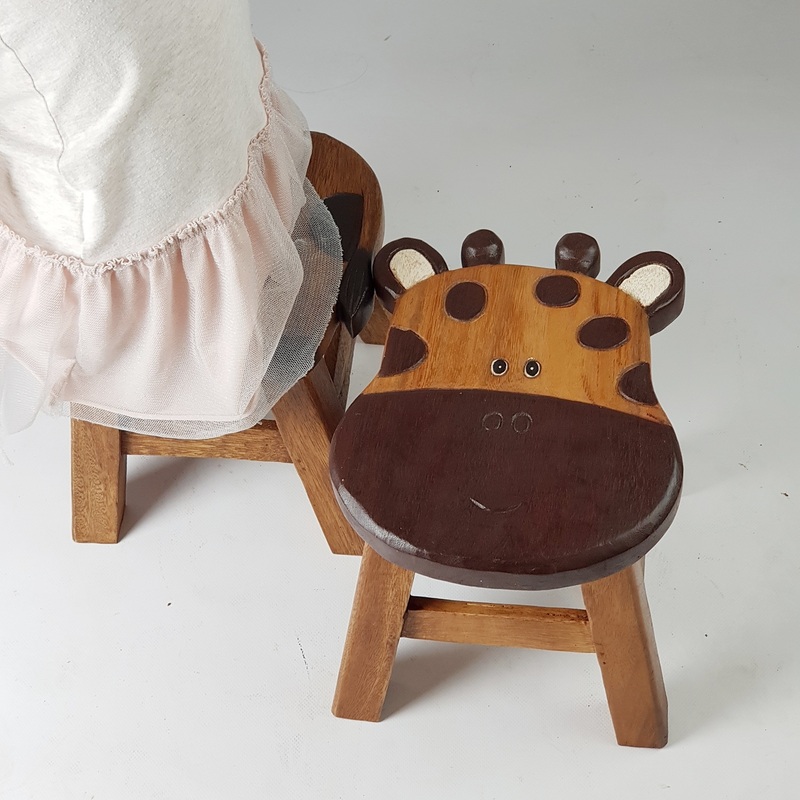 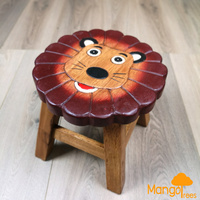 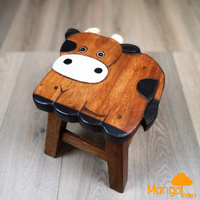 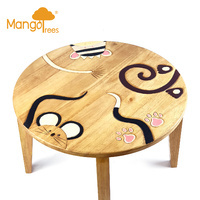 These animal designs "Mango Trees" Stools were created with "kid-friendly" in mind, to "Make sure they love it when using it". 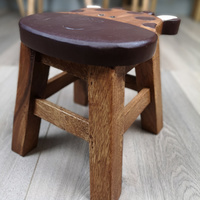 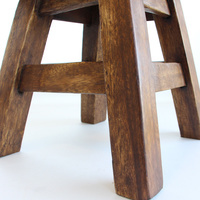 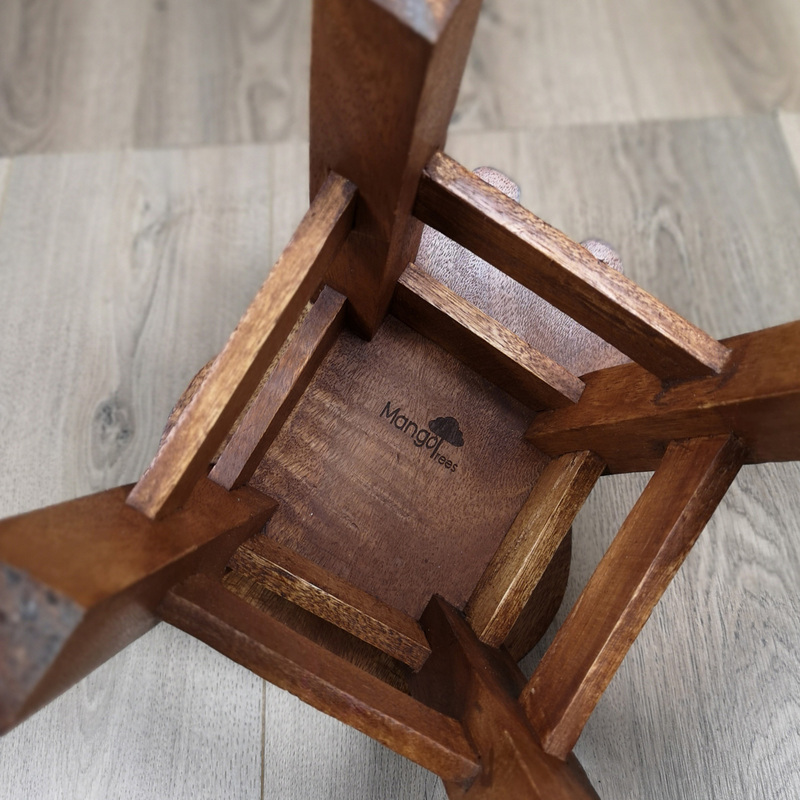 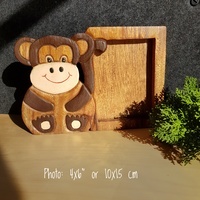 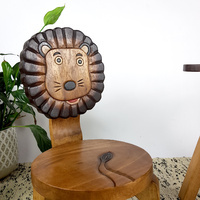 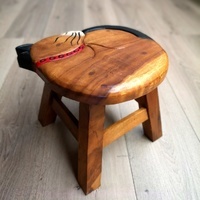 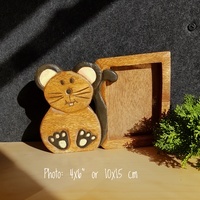 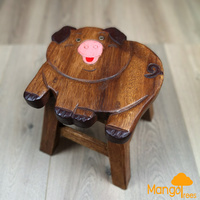 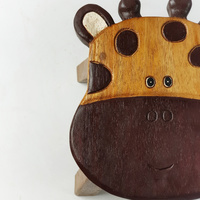 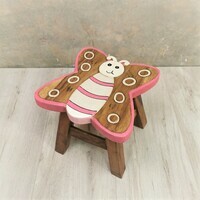 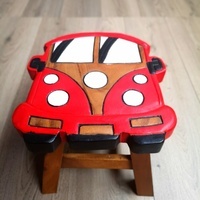 Built on solid hardwood timber, it also can be handy as a step up to a toilet for the kid or a step stool for the mum. 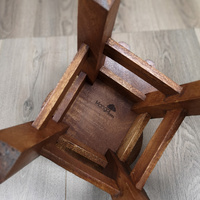 Note: This product is built "Ready To Use", not flat pack, and no assemble work needed. 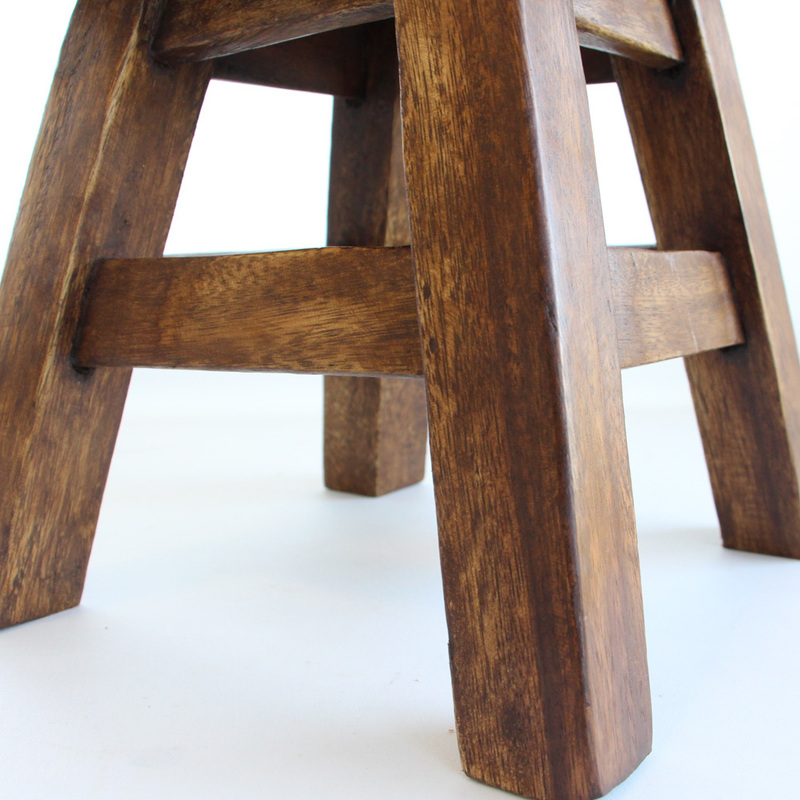 Very strong built to hold up to 200kgs of weight. 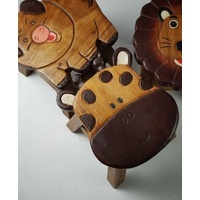 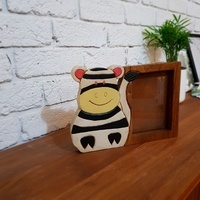 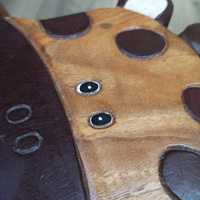 The product is 100% hand-made and the colour or texture may vary from item to item. 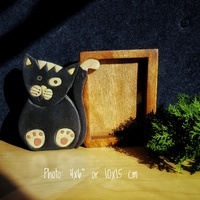 Minor imperfection and rustic appearance is part of the charm of this artwork.